Hall of Famer Nancy Lieberman has left her job as an announcer with ESPN to sign a seven-day contract with the WNBA’s Detroit Shock. 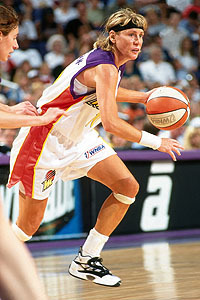 Lieberman had already been the oldest player in WNBA history when she played for the Phoenix Mercury in 1997, the league’s inaugural season. Lieberman was 39 then. She’s 50-years-old now. In an interview with Time magazine, Cleveland Cavaliers star LeBron James says he will “absolutely guarantee” an Olympic gold medal by Team USA in basketball this year. 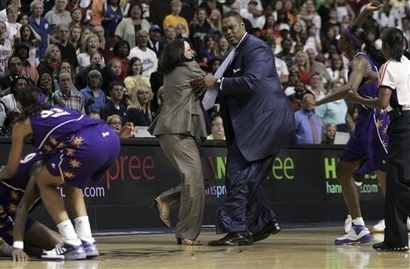 From AP: Detroit Shock assistant coach Rick Mahorn, center, grabs the arm of Los Angeles Sparks’ assistant coach Laura Beeman while being hit on the back by Sparks’ DeLisha Milton-Jones, second from right, during a fight in the closing seconds of a WNBA basketball game on Tuesday, July 22, 2008 in Auburn Hills, Mich. Mahorn was ejected from the game for pushing Sparks’ Lisa Leslie while attempting to keep Leslie from approaching the Shock bench during a bench-clearing fight in which four were ejected. The Sparks won 84-81. Darren Rovell has developed a conspiracy theory involving Nike and Team USA Basketball. 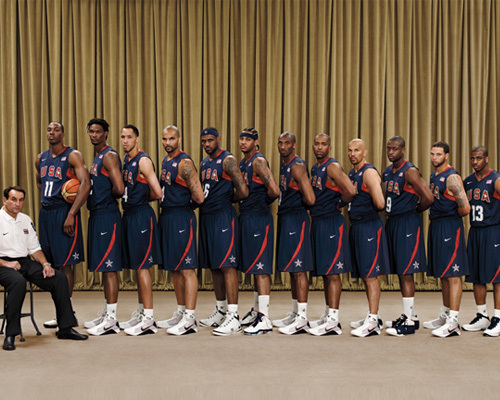 All of the members of Team USA (pictured above) are Nike clients. Except Dwight Howard. You’ll notice in the above photo you can see the (Nike) shoes of all the players. Except Dwight Howard. Coach Mike Krzyzewski is CONVENIENTLY covering up the Adidas logo on Howard’s shoes. Coincidence? All of the players are lined up in descending order based on height. Except Howard and Chris Bosh. They are switched around. 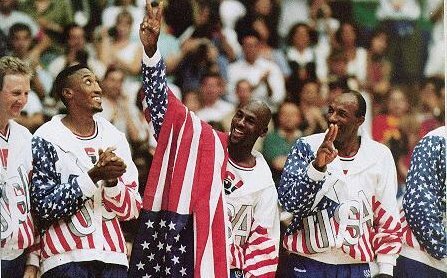 Nike is no stranger to Olympic basketball controversy. 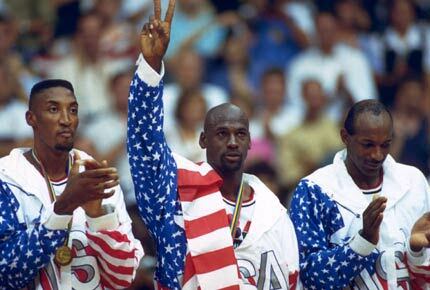 In 1992, after the U.S. won the gold medal, Dream Teamers, most notably Nike endorser Michael Jordan, draped themselves with American flags on the medal stand. They did so to cover up the Reebok logos on their official Team USA warm-up jackets. Coincidentally, the New York Times revisits that story in an article today. 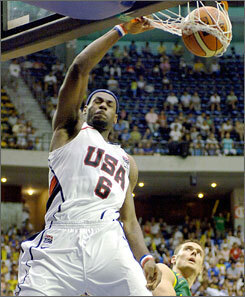 Former BYU basketball player Travis Hansen says it’s always been his dream to play in the Olympics. 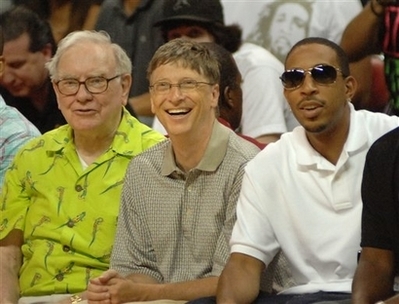 Hansen may soon get a chance to make that dream come true. 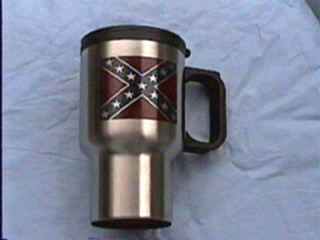 If he plays for Russia. 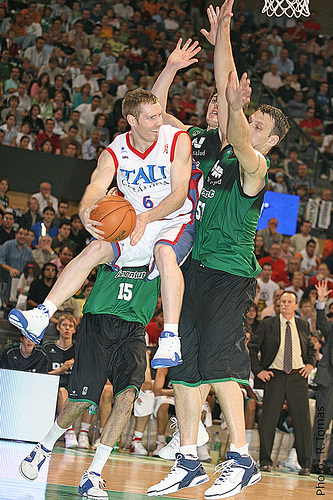 Hansen spent one year of professional basketball with the NBA’s Atlanta Hawks. For the rest of his career the 30-year-old Hansen has bounced around Europe. 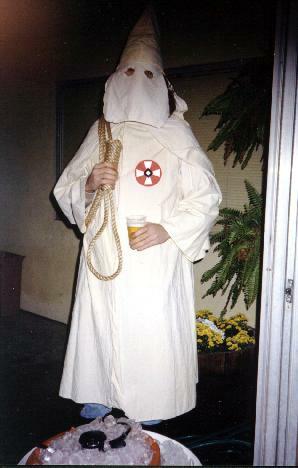 Recently he was invited by Russia to try out for their Olympic basketball team. 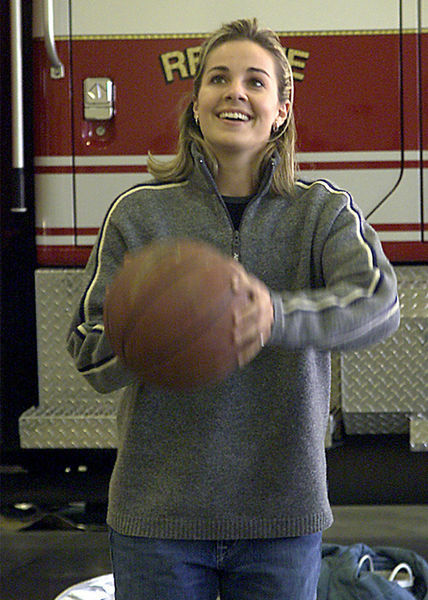 Hansen’s case is similar to that of WNBA player Becky Hammon. Hammon, the runner-up in last year’s WNBA MVP voting, was passed over for a spot on Team USA. Instead, she’s playing for Russia in the upcoming Olympics. Hammon has received a ton of criticism for being “unpatriotic.” Originally from Rapid City, South Dakota, she grew up in America’s heartland. Travis Hansen hasn’t been the victim of any such difficulty. 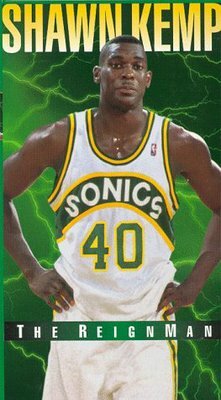 Apparently nobody knows who he is. He also still hasn’t made the final roster of the Russian squad.